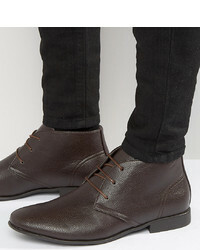 ASOS DESIGN Wide Fit Chukka Boots In Brown Faux Leather £28 Free UK Shipping! 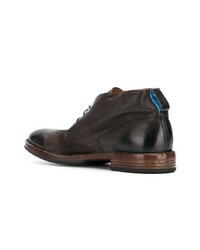 Moreschi Lamb Fur Lining Desert Boots £291 £421 Free UK Shipping! 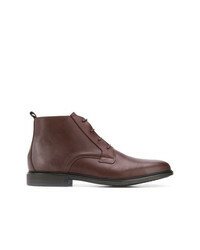 Officine Creative Princeton Chukka Boots £416 Free UK Shipping! 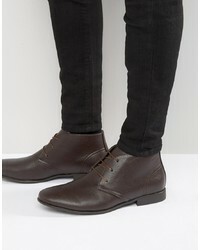 ASOS DESIGN Asos Wide Fit Desert Boots In Brown Leather With Perforated Detail £22 Free UK Shipping! 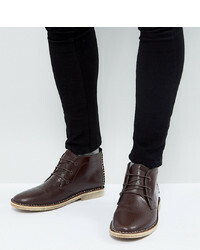 Tommy Hilfiger Almond Toe Boots £123 £164 Free UK Shipping! 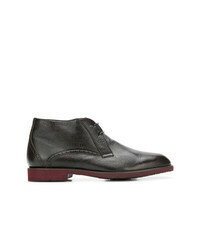 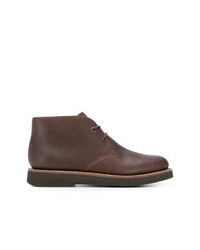 Selected Homme Leather Desert Boot £60 Free UK Shipping! 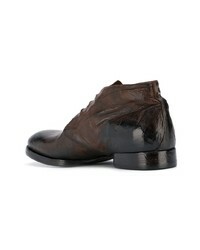 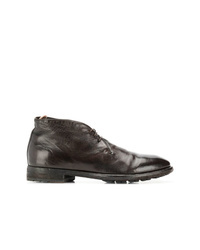 Silvano Sassetti Textured Lace Up Derby Shoes £372 Free UK Shipping! 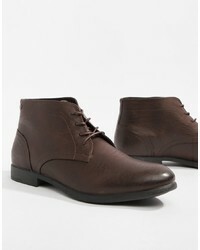 Moma Lace Up Ankle Boots £292 Free UK Shipping! 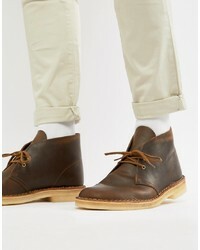 Clarks Originals Desert Boots In Beeswax Leather £100 Free UK Shipping! 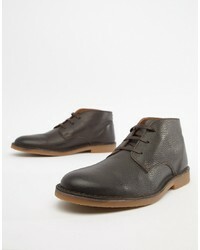 Jack & Jones Lace Up Boots £50 Free UK Shipping! 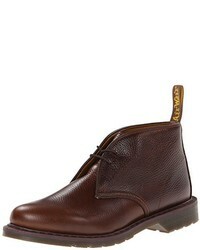 Camper Tyre Desert Boot £105 £149 Free UK Shipping!